The comforts of home. and so much more. Complete peace of mind. A part of something Greater. 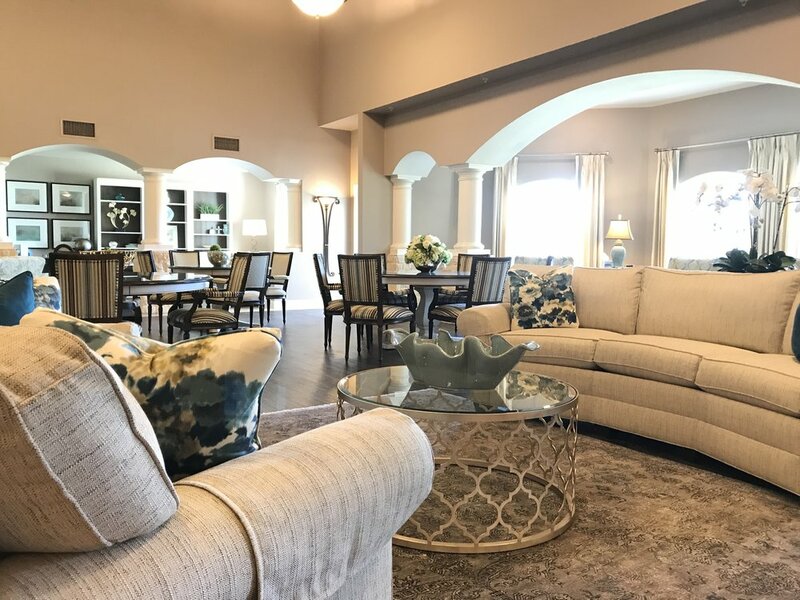 CHRISTUS St. Joseph Village, located in Coppell, Texas, is a not-for-profit retirement community founded in the Catholic faith. The community is a part of CHRISTUS Health, a Catholic faith-based, not-for-profit health system comprised of more than 60 hospitals and long-term care facilities, 350 clinics and outpatient centers, and dozens of other health ministries and ventures, located in Texas, Arkansas, Louisiana, Georgia, Iowa and New Mexico, as well as Chile, Colombia and Mexico. Together with CHRISTUS Health, St. Joseph Village provides an ideal balance of practical and financial benefits, and supports spiritual enrichment. Our foundation in the Catholic faith reflects the spirit and character of our open and warm community and our dedication to extending the healing ministry of Jesus Christ, which is why we welcome people of all faiths and interests. For more information on CHRISTUS Health visit christushealth.org.